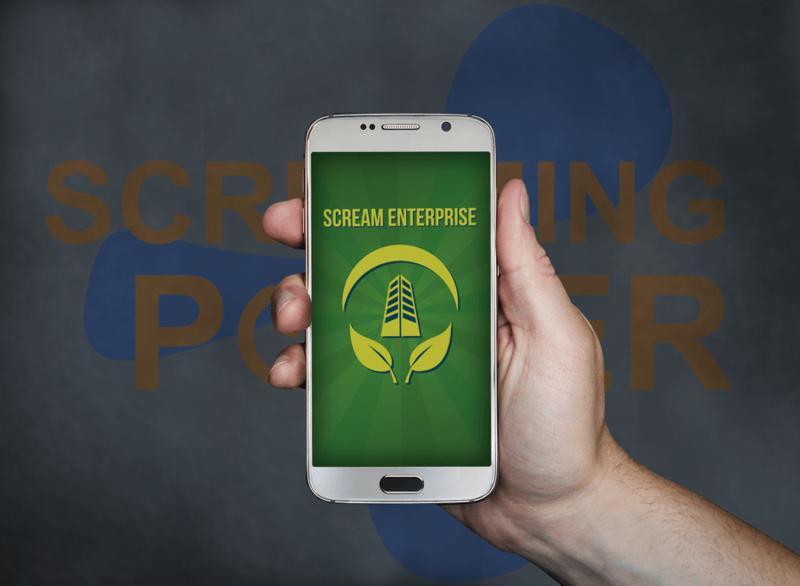 Screaming Power Inc. was pre-qualified under the Build in Canada Innovation Program (BCIP) in March 2018 to test its “Scream Enterprise” Cloud / App solution with the Government of Canada. Pre-qualification triggers BCIP’s matchmaking phase, where both BCIP and Screaming Power Inc. formally pursue a federal government department to test the mobile app cloud solution to manage a buildings footprint. Once a federal government testing partner is found, Screaming Power will begin contract negotiations for a contract up to $500K. BCIP is a late-stage innovation procurement program that helps connect Canadian innovators with government departments that are willing to test their innovation.